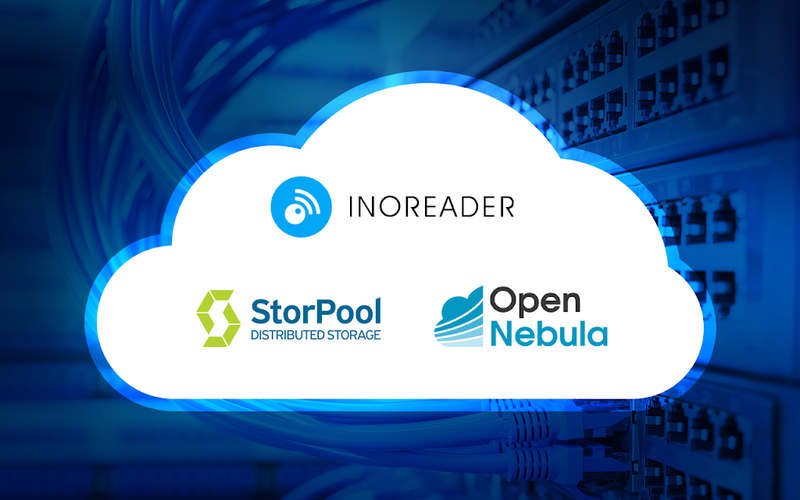 Our monthly newsletter contains the major achievements of the OpenNebula project and its community this August. The team is working to release a new maintenance release of Blue Flash shortly, version 5.6.1. It includes several bugfixes as well as non disruptive minor enhancements like revisited quota categories for running and total VMs. Included in the bugfixes comes a new way of handling the DB upgrades so different encodings do not break the final OpenNebula install. Stay tuned! Also, 5.8 roadmap is getting shape. One of the novelties will be support for a new container technology. This is still work in progress, so we’ll disclose it in the next newsletter (or before if you are up to date in our development portal). How’s that for a cliffhanger? We are proud to be among the first batch of technologies which are ready to manage VMware clouds on AWS, in their new shiny service. Check out more in our blog. A new version of vOneCloud, 3.2, has been released this month. vOneCloud 3.2 is powered by OpenNebula 5.6 ‘Blue Flash’, and, as such, includes functionality presents in Blue Flash relevant to vOneCloud, like a revamped import mechanism, overall driver performance, VNC options for Wild VMs, network creation reworked, migrate VMs between clusters, marketplace (this one is a biggie! ), Docker integration,Schedule periodic actions, and more. If you have a vSphere infrastructure, and you want to turn it into a multi-tenant private cloud, with a slick self-service provisioning portal, give it a try! It is always pleasant to see how people from the community are engaged during these summer months. We want to give a shout out and two big thumbs up to everyone that helps newcomers to OpenNebula in the community support forum! This greatly helps the project. A report by the European Union on open source and standards is bound to talk about OpenNebula, and this one indeed does. Is worth reading it to see the scope of your favorite CMP project. OpenNebula was designed to be Cloud-API agnostic. It provides Cloud consumers with choice of interfaces, from open Cloud to de-facto standards. OpenNebula does not try to reinvent the wheel and implements existing standards when available. Also about standards, we are very proud that OpenNebula is the first reference implementation of the OCCI cloud computing API standard. An OpenNebula team representation attended the VMworld 2018 US in Las Vegas, participating in the OpenNebula and vOneCloud booth. In case you missed out, and you want an OpenNebula pen, stickers and a view of the latest features of OpenNebula with a live demo, you still have the chance to come to Barcelona this November to the european VMworld! This month Hitachi Vantara held a TechDay in Santa Clara, where a hands-on tutorial was given to the attendees, and several quality talks, including a really interesting one by the hosts on their journey from vCloud Director to OpenNebula. Also, if you are in the neighborhood, do not miss the following TechDay and get your free OpenNebula training session!